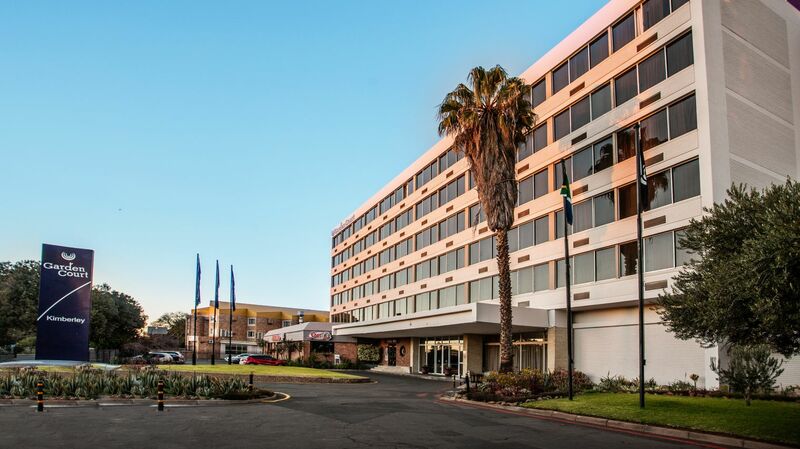 Our hotel is ideally located in the heart of Kimberley, one of South Africa’s most historic and fascinating cities. 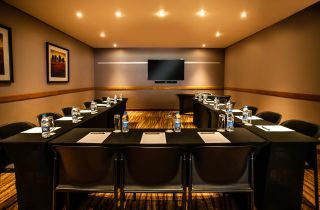 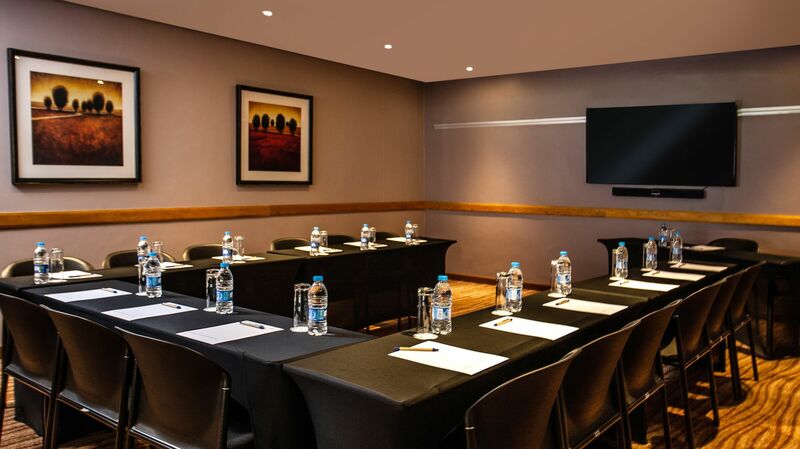 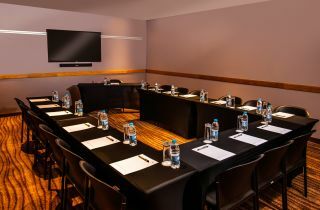 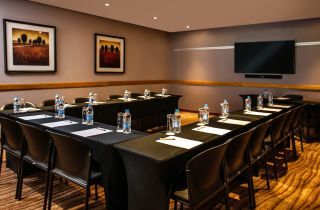 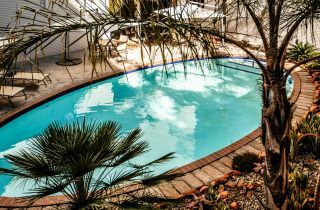 Business guests enjoy close proximity to the business district and leisure guests have the sites of Kimberley on their doorstep. 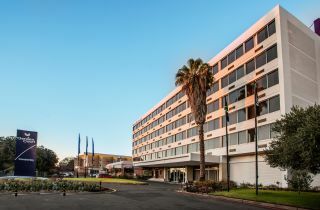 The hotel offers guests a choice of 135 well-appointed en-suite rooms, with a choice of Standard Rooms and spacious Suites. 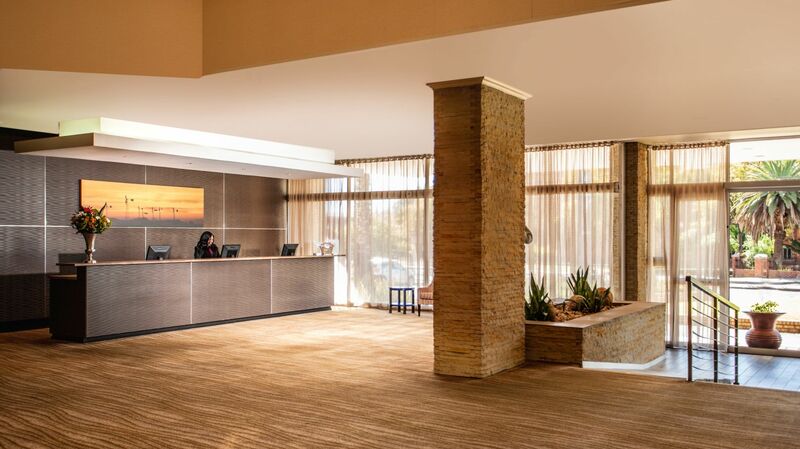 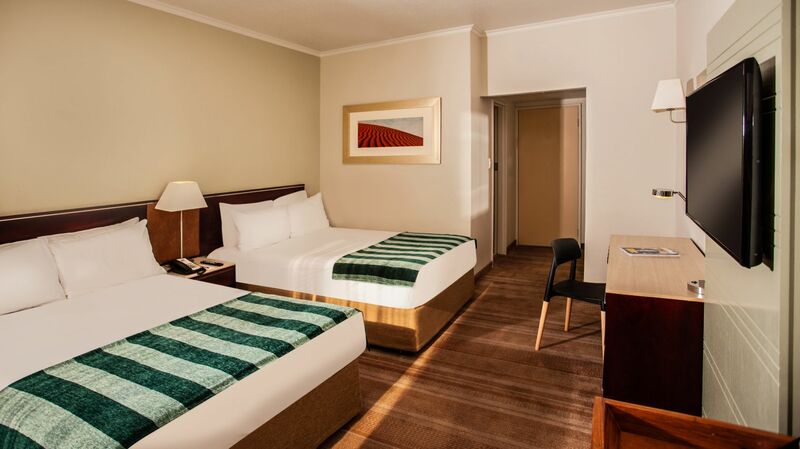 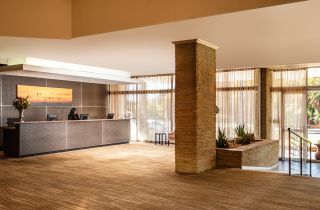 All rooms are furnished in a comfortable, modern style that is both functional and relaxing. 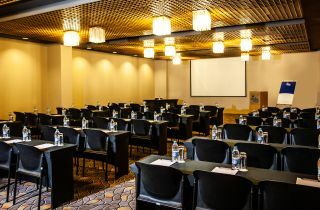 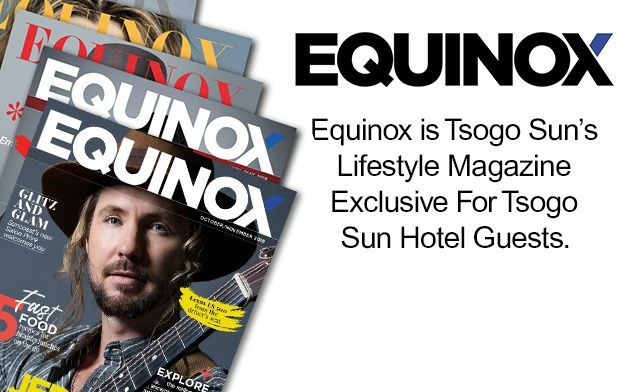 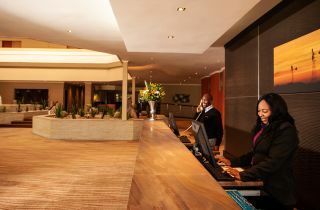 The standard amenities include air conditioning, select DStv channels, free WiFi, 18-hour room service and in-room tea and coffee facilities. 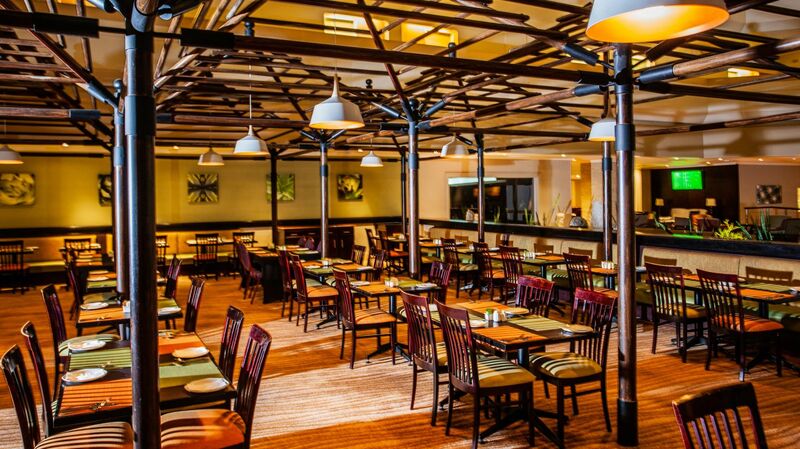 Dining choices include The Breakfast Room and Mohawk Spur, which are well suited to travellers looking for a relaxed and delicious meal. 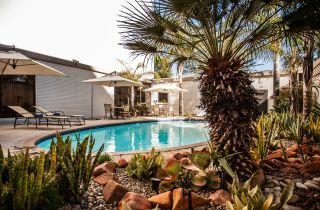 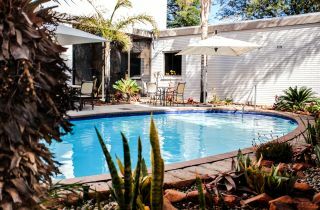 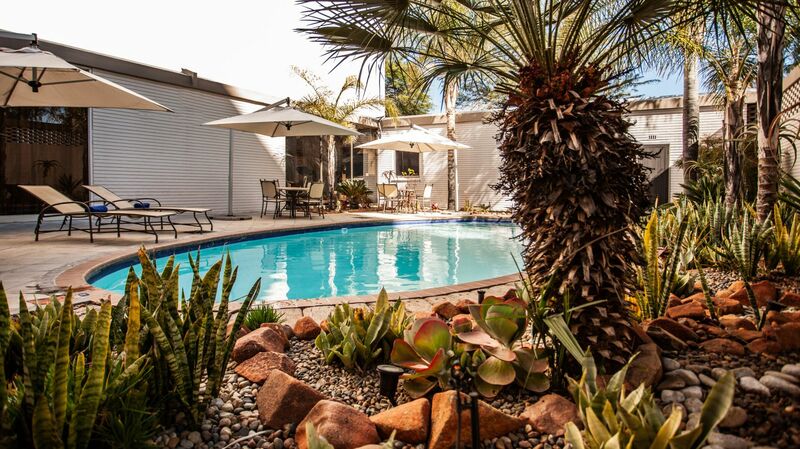 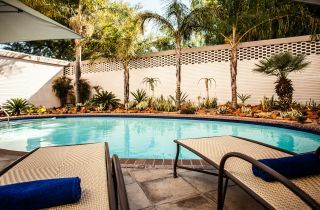 Experience the sights of the Northern Cape from the comfort of the Garden Court Kimberley hotel.